With a professional 20 minute in-office teeth whitening treatment. We have denture solutions that will make you smile. We're an LHI Military Health Readiness dental practice, proud to help service members meet their medical readiness requirements. With over 30 years in business, the team at Heritage Lake Dental has the experience and the expertise to take care of any situation. 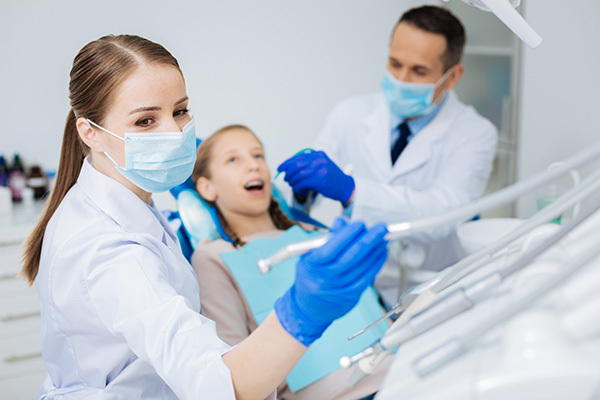 With a unique focus on whole-body wellness, our dentists and staff take the time to understand each patient’s unique needs and work with them to create a dental plan to improve their dental health.